1. The Bible is God's inspired Word and it's His plan for us. 2. There is one true God. God the Father, Jesus, and the Holy Spirit are one. 3. Jesus is God's Son. 5. We can be Christians because Jesus died for us. 6. We obey and remember Jesus when we take Communion and we follow His example by being baptized in water. 7. The baptism in the Holy Spirit is God's promised Gift to us. 8. When we are baptized in the Holy Spirit, it is made evident by speaking in unknown languages. 9. As we walk daily with God, we become more like Jesus. 10. God uses the Church to do His work. 11. God uses spiritual leaders to help us grow. 12. God's healing power is for us today. 13. Jesus is coming soon. 14. For a thousand years, Jesus will lead a time of peace on earth. 15. Those who do not follow Jesus will be separated from God forever. 16. In the New Heaven and New Earth, those that follow Jesus will live with God forever. 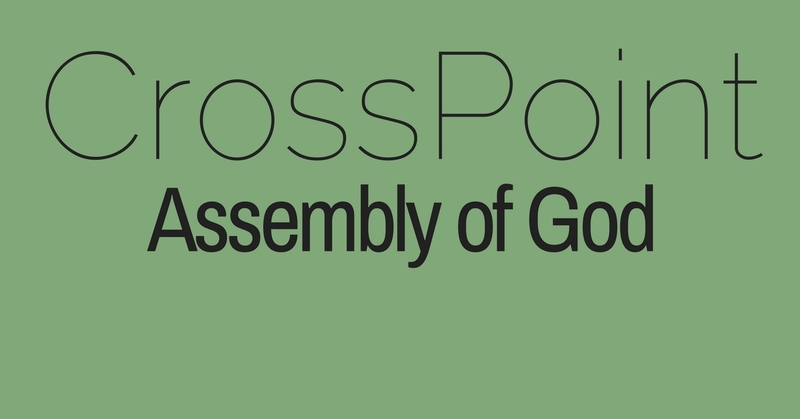 For video teachings about the Core Doctrines of the Assemblies of God, please click here.